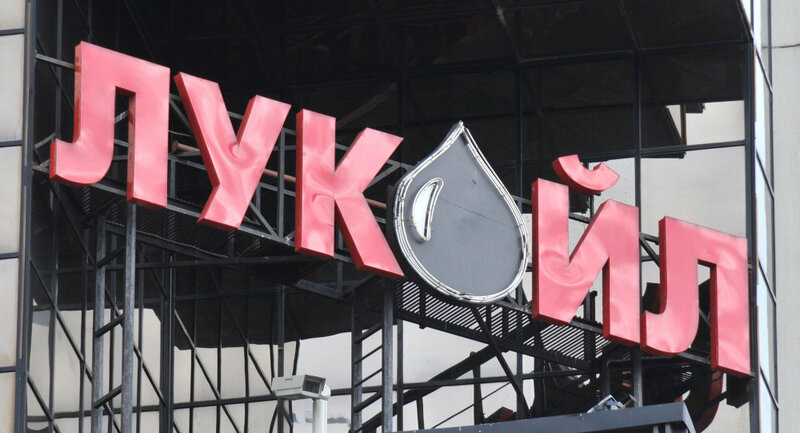 According to reports, LUKoil produced 92 million metric tonnes of oil last year, an 8.6 percent drop compared with 100.7 million tonnes the previous year. MOSCOW (Sputnik) – Russia's LUKoil produced 92 million metric tons of oil last year, an 8.6-percent drop compared with 100.7 million tons the previous year, the oil company said Thursday. LUKoil's fourth-quarter 2016 production grew by 0.7 percent from the third quarter, totaling 22.69 million metric tons, it added in the statement. The company's oil production in Russia by the end of 2016 decreased by 2.8 percent to 83.177 million tons. "The launch of Filanovsky and Pyakyakhinsky oil fields has had a positive impact on the dynamics of oil production in Russia in the second half of 2016, the growth of volumes of production drilling in Western Siberia, as well as the increase in production in the Timan-Pechora and the Urals," the statement read. Oil production overseas by the end of 2016 decreased by 13.8 percent to 3.751 million metric tons, including due to the decrease in volume from the West Qurna-2 project in Iraq. Year-on-year gas production saw slight growth up to 20.3 billion cubic meters, while quarter-to-quarter 2016 gas production was up by 8.3 percent, totaling 5.1 billion cubic meters in the fourth quarter. The volume of LUKoil oil refinery has grown by 2.4 percent in 2016 to 66.061 million metric tons, in the fourth quarter it has decreased by 2.3 percent to 16.722 million tons.